Explain the technical features of the glass slide cantilevered from the side of the U.S. Bank building in Los Angeles. 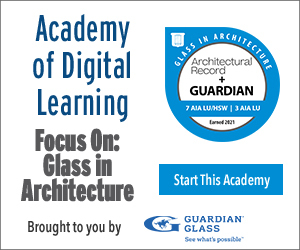 List several ways glass is used to enhance the natural lighting in the U.S. Courthouse building in Los Angeles. Relate Frank Lloyd Wright’s 1928 views on glass to modern design applications. From retail to government to living spaces, this course exposes the many creative ways glass has been used to meet the needs and requirements of a wide range of tenants and building owners. And, in comes cases studies just to provide a little fun. An unusual addition was added to this 1989 I.M. Pei-designed building: a 36-foot-long, fully enclosed glass slide, cantilevered some 1,000 feet above the ground between the building’s 69th and 70th floors. Workplace software developer Slack got an office in Lower Manhattan befitting its reputation as a pioneer of free-flowing, unencumbered intra-office communication. Allford Hall Monaghan Morris chose a wavy glass wall for the exterior of this mixed-use building that would appear as a single element but deliver different levels of visual and thermal comfort for the various tenants within. 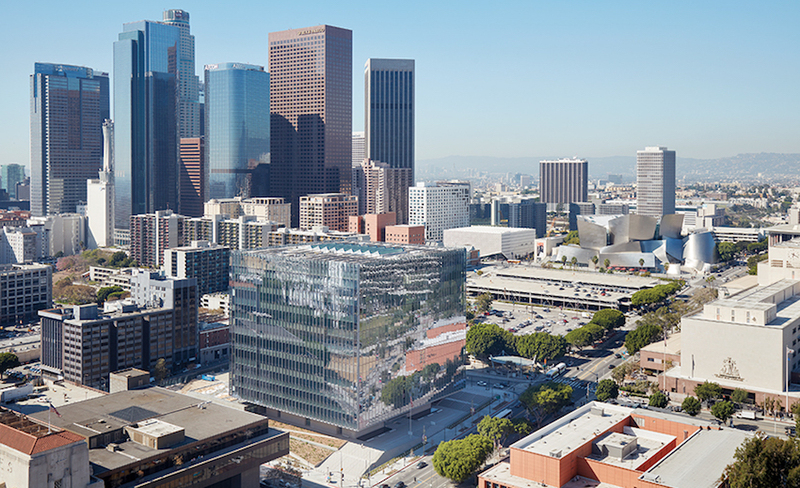 A light-filled civic building in Los Angeles animates and engages a rapidly urbanizing downtown. An essay from July 1928 by Frank Lloyd Wright. The Qatar National Library has been called slightly odd, slightly off-putting, but impossible to ignore.